This gorgeous community of Surfside Beach homes for sale features a number of lakes with some homesites on the the former Wicked Stick Golf Course. Conveniently located off Highway 544, they are just minutes from the beach and Market Common shopping complex. Homes in this well established community are between 15-20 years young, with prices ranging from $200K to the mid $300s. There are few affordable neighborhoods as convenient to all the great attractions the Grand Strand has to offer. 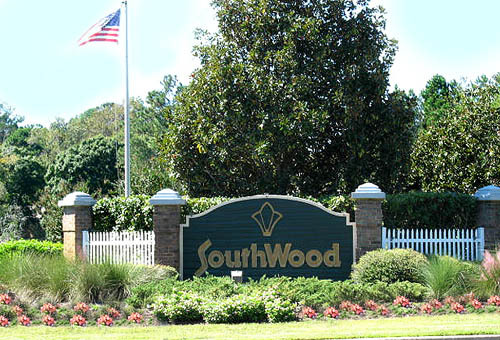 The key to the good life in Southwood in Surfside Beach, or any of many great Grand Strand homes for sale is just a phone call away to Century 21 The Harrelson Group. Browse the listings below and if something catches your eye, we'll be glad to show you anything of interest.